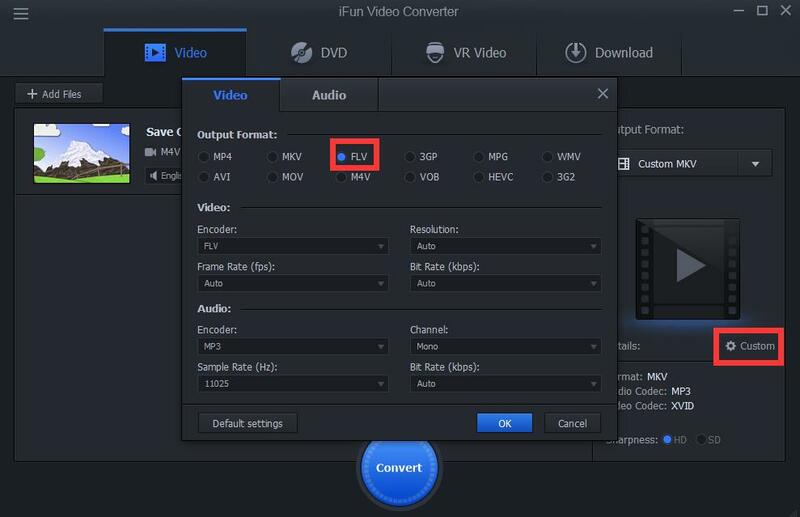 FLV, short for flash video, is a kind of video format with high speed and small size. So FLV is popular among people who like watching videos. How can we convert apple m4v to flv clips? 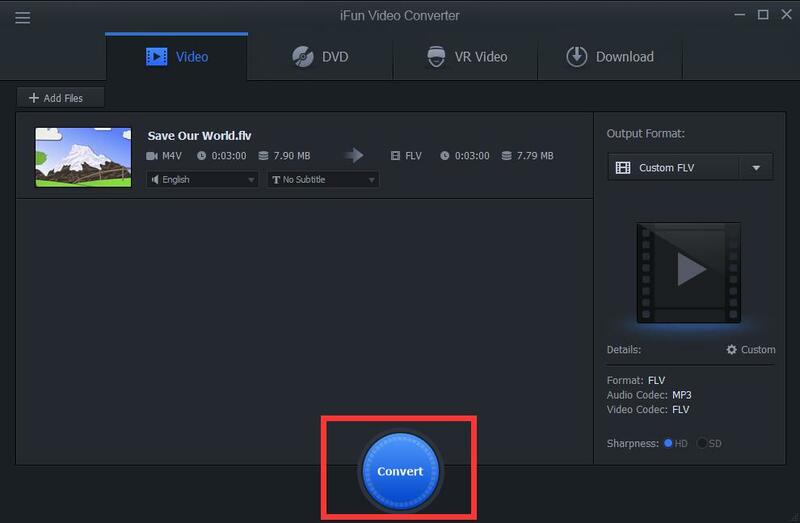 iFun Video Converter can just do it.